The world of lace cap wigs can be a confusing one; the popularity of lace wigs has naturally meant the development of different lace wig cap styles and here at TCPG we've put together a guide to help you decide which type of lace wig cap construction is best for your needs whether you choose a full lace wig or a lace front wig (and you can also check out the lace wig cap constructions we use). There are many reasons for wearing a wig: it might be as a way of changing your look, as a protective style for growth hair, to cover hair loss (full or partial), or because of challenges with your natural growth hair - whatever your circumstances, there's a lace wig cap for you. 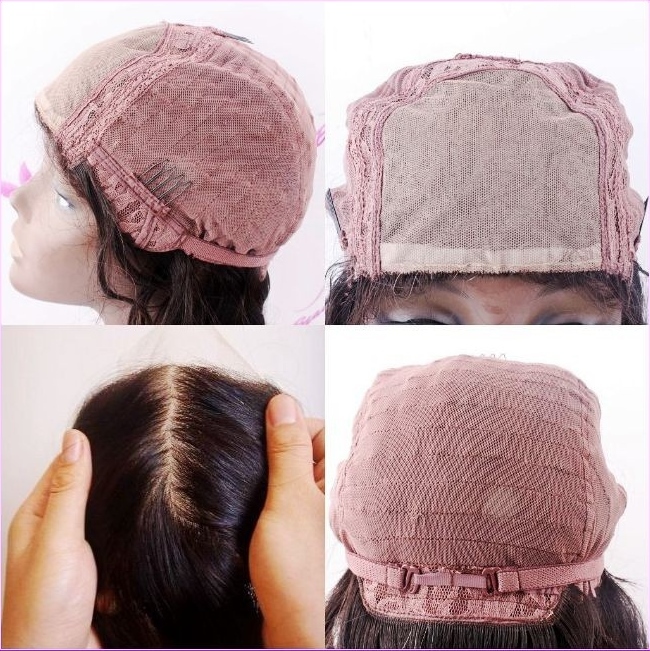 Different retail websites offer different cap constructions, so it's important that if you buy online, you're certain about that cap construction for your chosen lace wig. 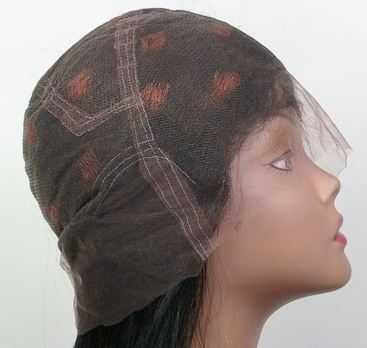 TCPG Top Tip: Check the images on the item you're buying and if an image of the cap is not available; just ask - a good retailer will always be willing and able to provide image examples of their own wig caps. 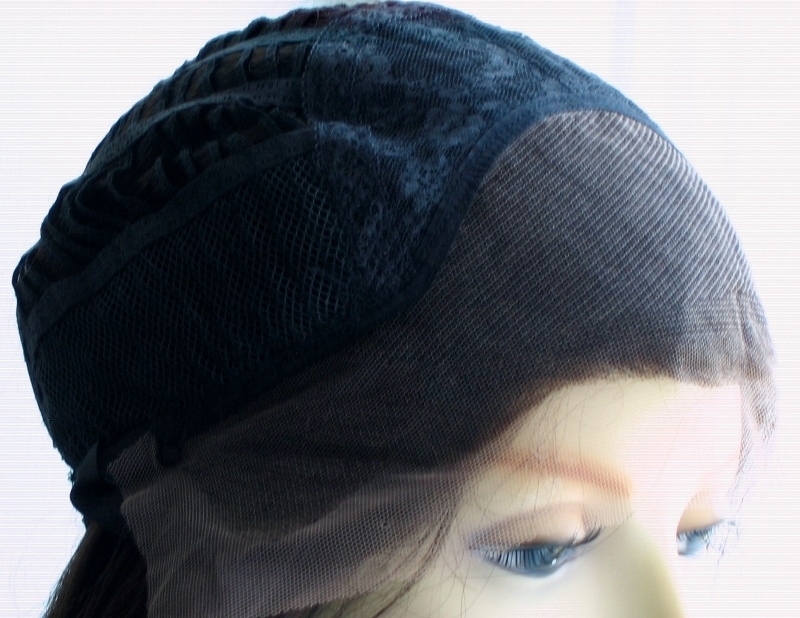 Each guide will also outline a few of the variations for that particular lace wig cap design - we haven't shown all the possible variations as it can get a bit confusing; think about it, a full lace wig could come with a combination of elements, such as stretch in the middle and a 4x4 silk base (silk top) and adjustable straps; and then you could vary it again by adding combs, and then vary it yet again by removing the adjustable straps but keeping the combs... see what we mean about confusing...? If you’re new to lace wigs or an experienced wearer and are considering choosing a lace front wig instead of a full lace wig then here’s the low down on the different lace front wig cap constructions available. There's more information in the Lace Wig Q&A section as well as guides found on the navigation menu; or if you'd like to keep up to date with the next guide about hair weave, hair extensions, wigs and hairpieces then join our blog – no personal info required.